Important insights for IT marketers to run more robust demand generation strategies this year. B2B marketers have a growing opportunity to reach IT decision makers by acknowledging the changes in content consumption trends and past mismanagement of prospects. 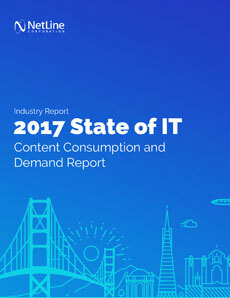 The 2017 State of Information Technology Content Consumption and Demand Report is an important read for B2B marketers of IT solutions and services.